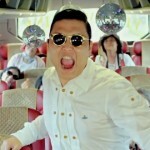 Gangnam Style Makes History – Crosses 2 BILLION Views in YouTube! Watch Scary Abandoned Child Prank! 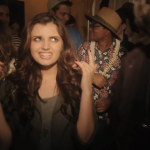 Rebecca Black Releases ‘SATURDAY’ Music Video! New Zealand Sea Monster Washes up on Beach! 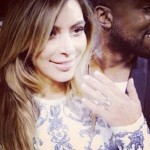 Mila Kunis Crowned as "Sexiest Woman Alive"
Goliath Tiger fish, what is it?